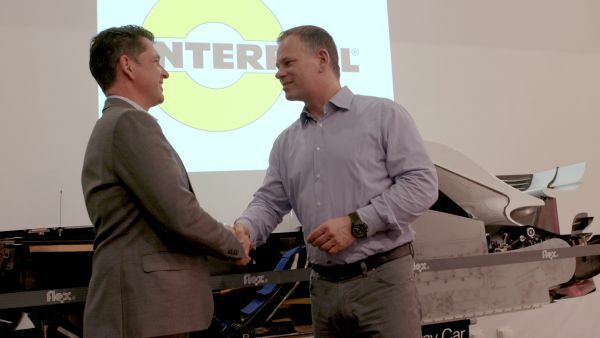 The Alfa Romeo Sauber F1 Team is pleased to announce the extension of the partnership with Interroll. The Interroll Group is a leading global supplier of high-quality products and services for internal logistics. The successful collaboration between the two companies first started in 2012, with the goal of optimising the team’s logistical processes – a critical factor in operating successfully at the pinnacle of motorsport. Formula 1: What to Expect Post Race?